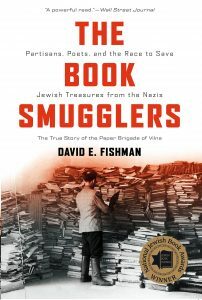 Attend a discussion with Professor David Fishman about his most recent publication, The Book Smugglers: Partisans, Poets, and the Race to Save Jewish Treasures from the Nazis. 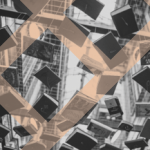 This book tells the incredible true story of Vilna ghetto residents who rescued thousands of rare books and manuscripts from the Nazis and the Soviets. This event is organized in partnership with the Jewish Public Library and the Department of Jewish Studies at McGill University and made possible by the Yentl Rubin and Mordko Fishman Memorial Endowment Fund.